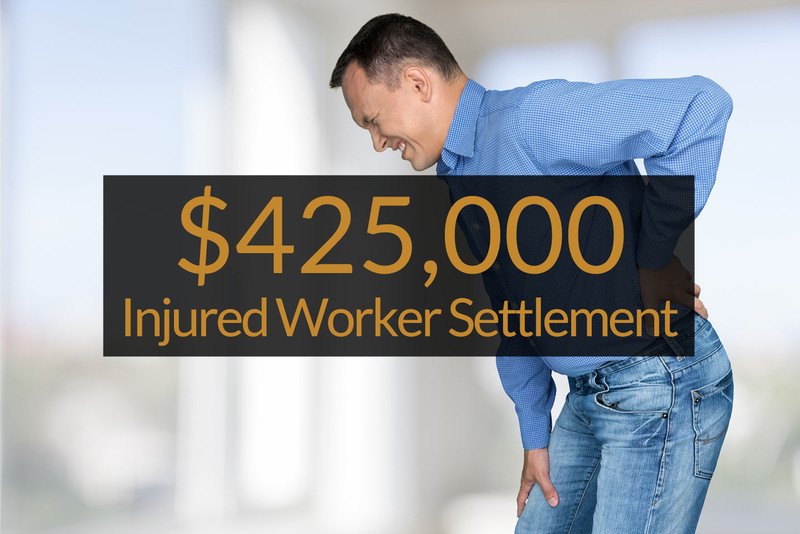 Attorney Scott Leckie obtained a $425,000 settlement for an injured construction worker from Clearfield Pennsylvania who sustained a serious back injury while working for his employer. The injured employee had worked for several years for this employer, and his job was to install rebar prior to the pouring of concrete at various jobs sites. While carrying a heavy bundle of rebar, the injured worker felt sudden pain in his low back and down into his right leg. After seeking medical attention and being referred for an MRI study, he was diagnosed with a herniated disc in his low back. This is one of the most common injuries that our office handles for our clients. The injured worker underwent surgery for the herniated disc, but shortly thereafter his disc re-herniated. He subsequently was determined to also have scar tissue that was compressing the nerve root in his spine, resulting in continued pain both in his back and into his leg. Ultimately, his doctors recommended a spinal cord stimulator, rather than additional disc surgery, which would help to control but not eliminate his pain. It was determined that he would never be able to do the type of work he had performed as a construction worker. At the recommendation of a friend the injured construction worker contacted Attorney Leckie who helped him in dealing with the insurance company regarding the medical treatment that was being recommended by his doctors. Attorney Leckie also helped him apply for and receive Social Security Disability Benefits, and later obtained the $425,000 settlement of his workers compensation claim. The injured worker also qualified for a disability pension from his union, and with his pension, his Social Security Disability, and the proceeds from his workers compensation settlement, was able to comfortably retire, without the ongoing hassles of dealing with the workers compensation insurance company.